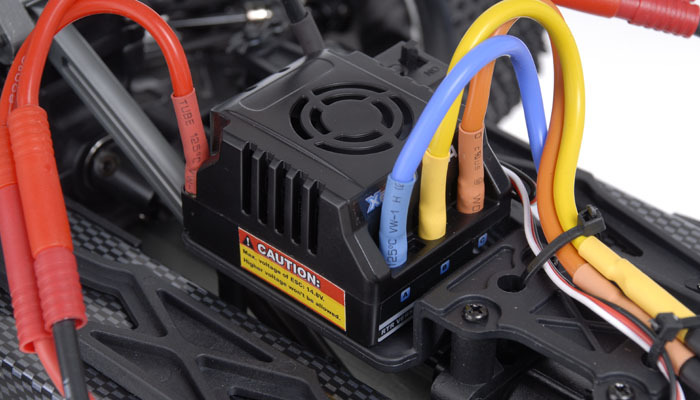 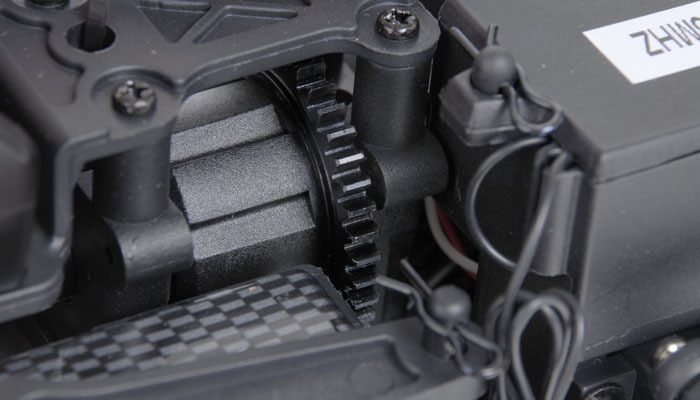 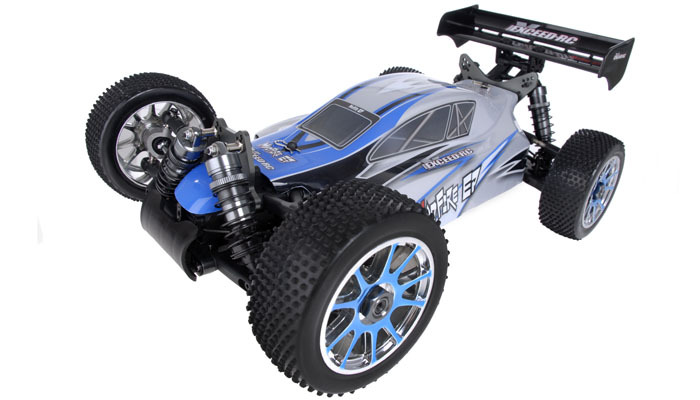 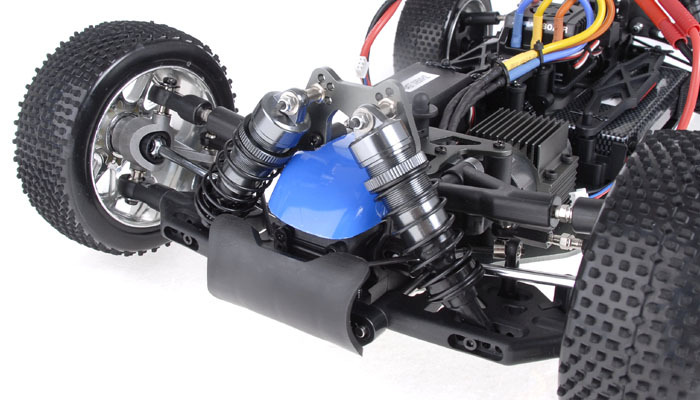 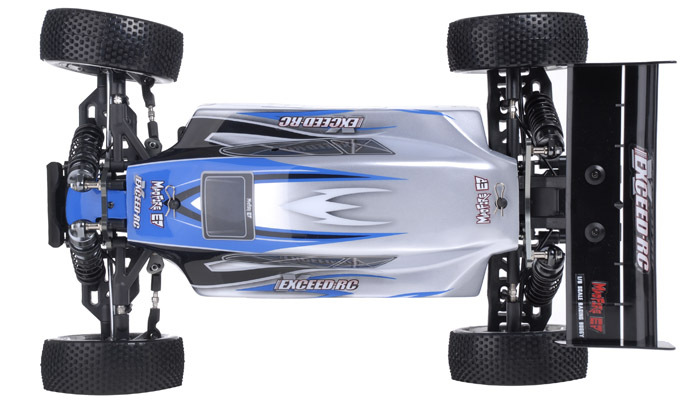 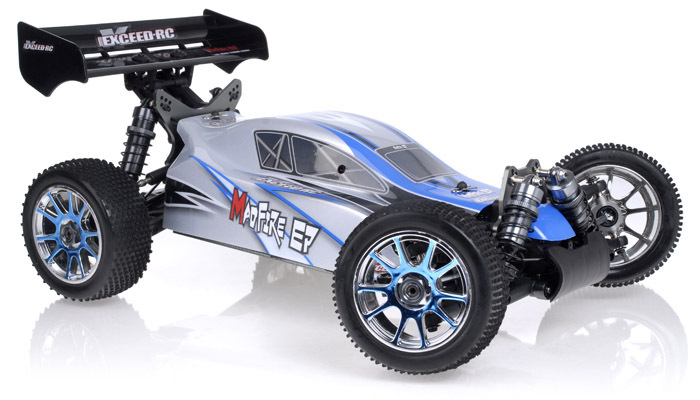 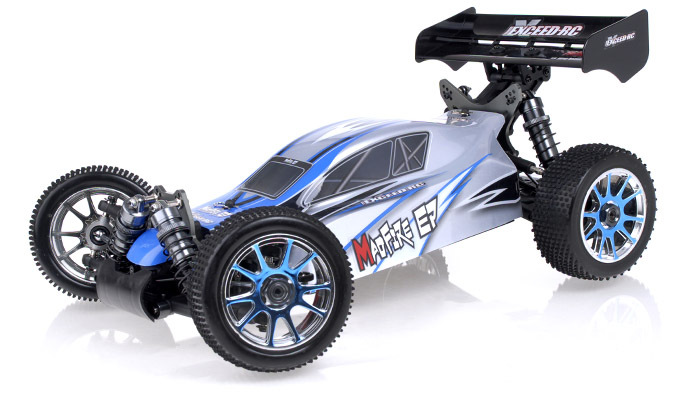 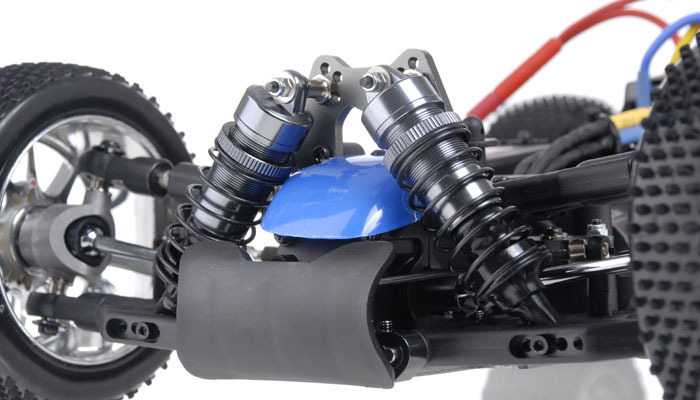 This massive 1/8 MadFire EP Brushless Buggy comes with 540L Brushless Motor for speed of swiftness, polished aluminum chassis to provide clean look as well as sturdiness, and adjustable shocks to have perfect landing. 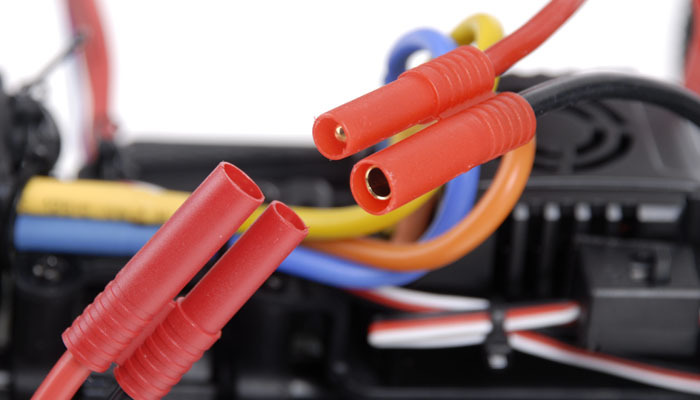 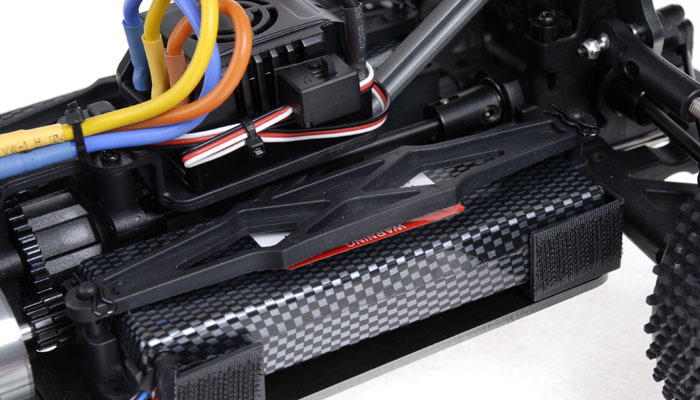 The impressiveness of the MadFire EP can be seen right out of the box when examine at first glance from the well-built interior to the magnificent exterior designs. 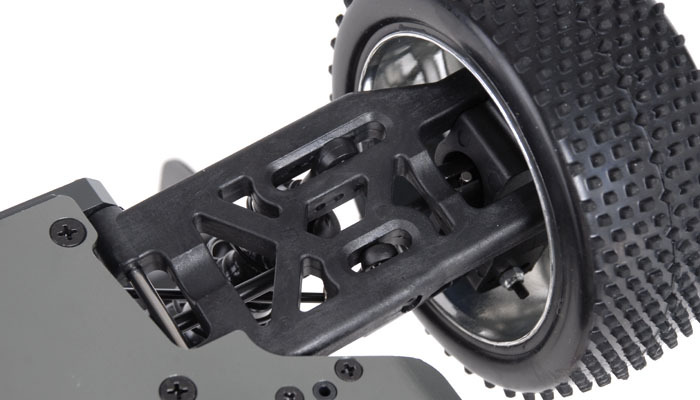 From the front bumper to the back bumper all pieces have been build to last. 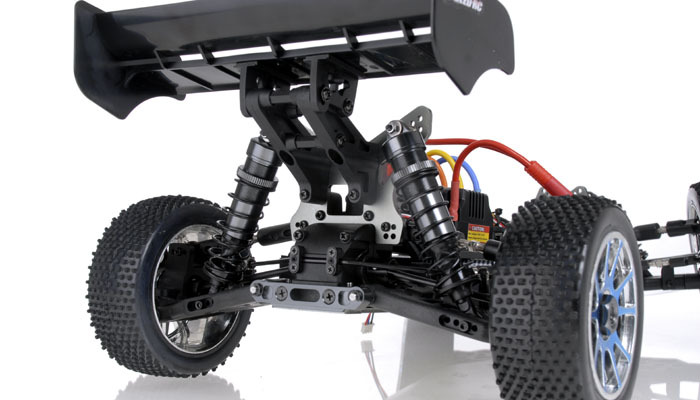 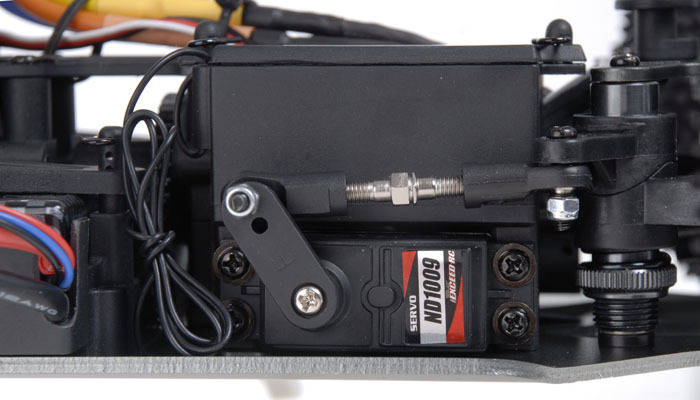 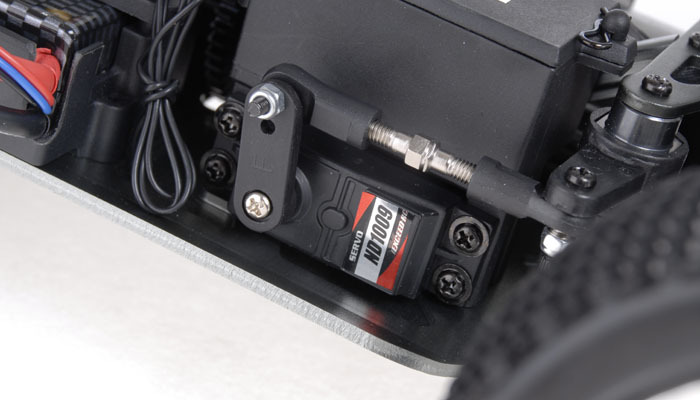 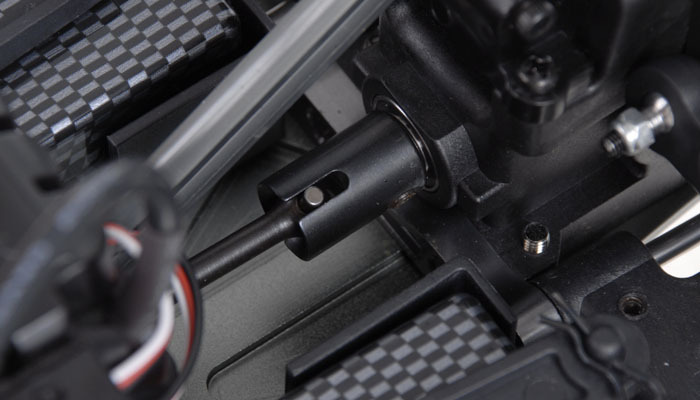 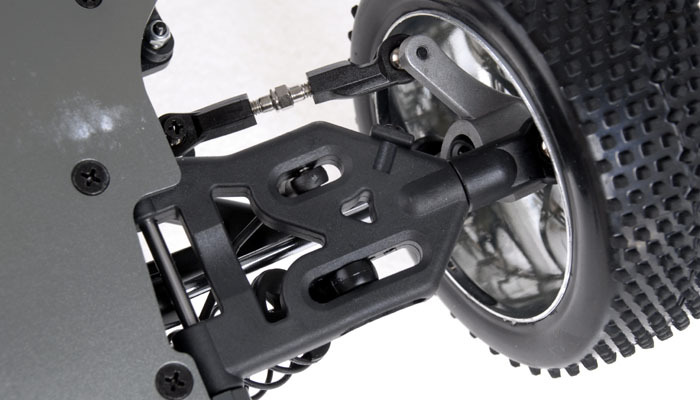 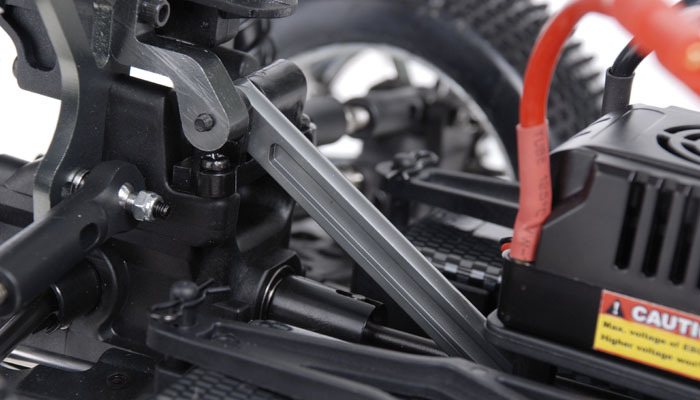 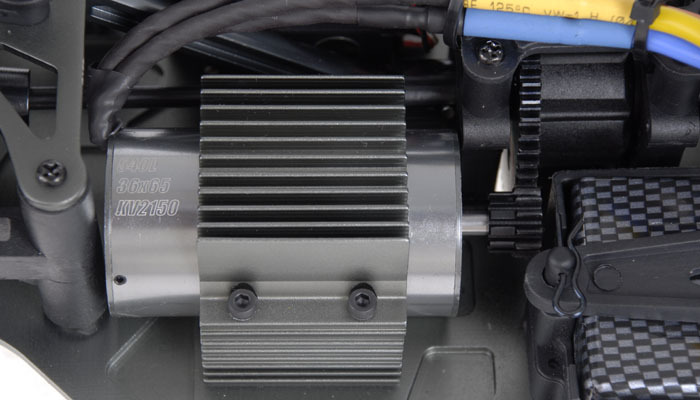 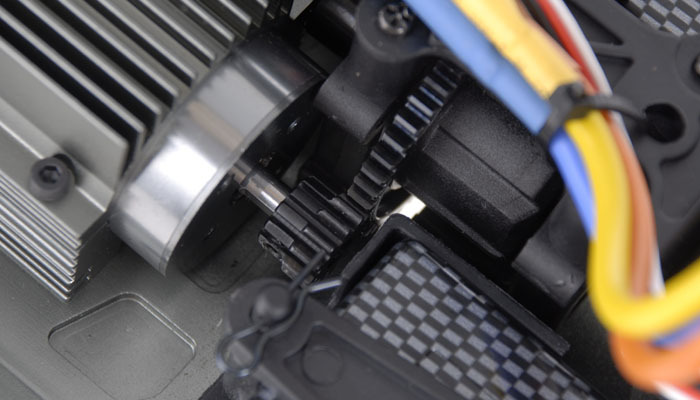 Included in the MadFire EP are aluminum chassis plate, and heavy duty metal gear steering servo so you don?t have to worry about it breaking. 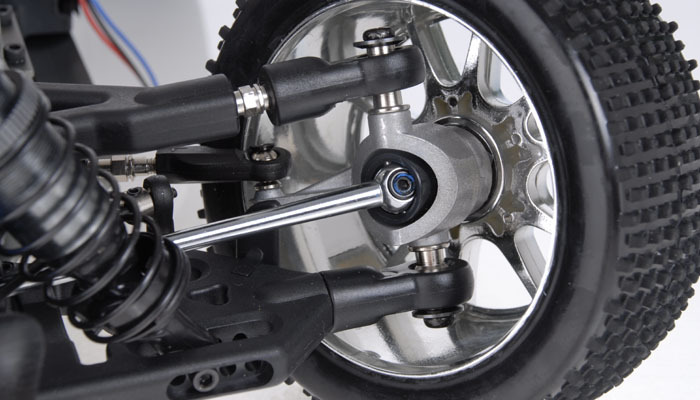 Even the rims are now hardened chrome rims and colossal tires to triumph over the world. 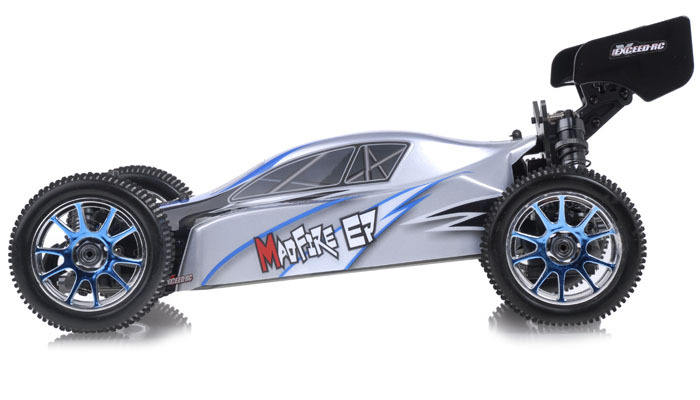 Use the MadFire EP to climb off road terrain, stony hills, rocky backyards, or wherever the road may take you. 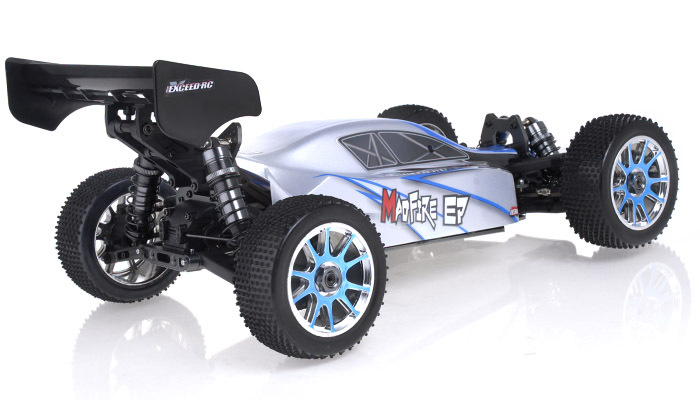 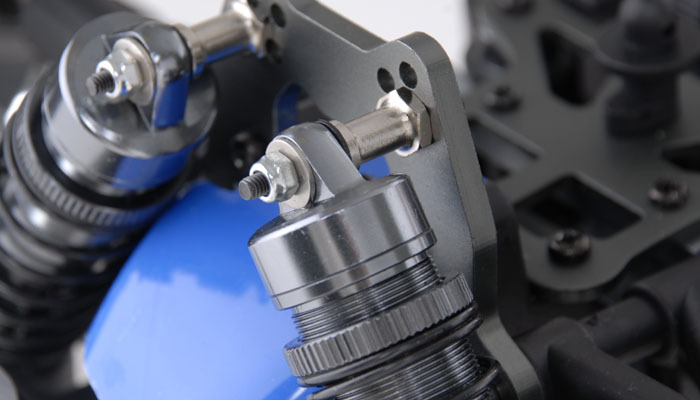 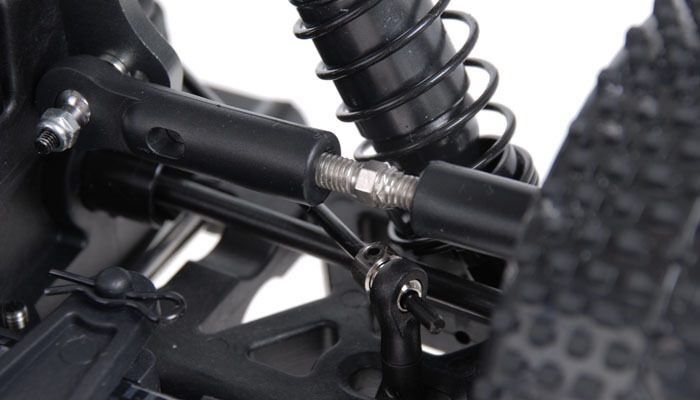 For the MadFire EP will lead the way to new standards for the RC world and conquer all. 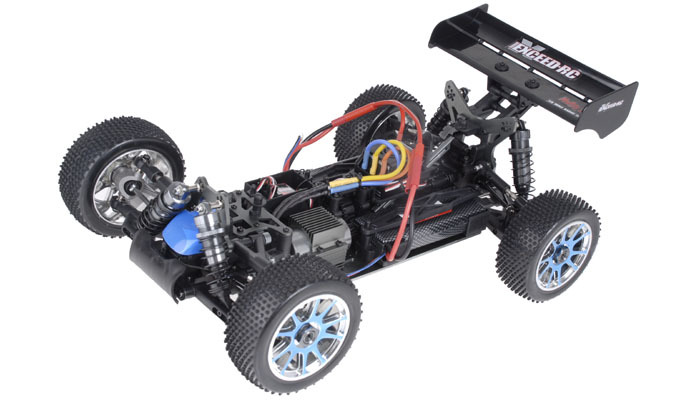 All Assemble and Almost Ready to Run Over the Competition!